At the first of our ‘Transition’ Services, former Elder, Jackie Whyte, preaches from Psalm 87. 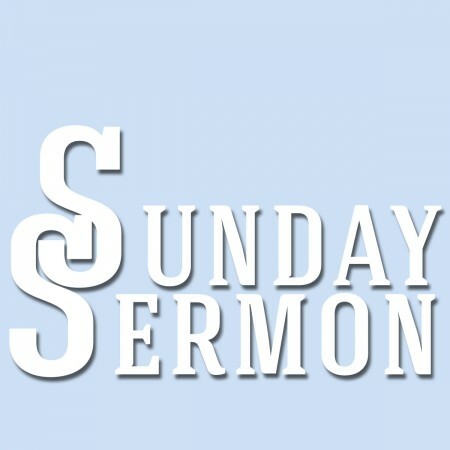 Continuing our series in the Gospel of Mark, Peter preaches from Mark 7: 24-30. 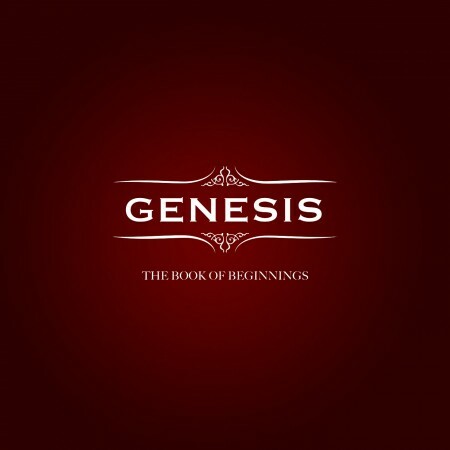 Continuing our series in Genesis, with Peter speaking from Genesis 28. Continuing our series in Mark’s Gospel – Mark 6: 1-13 – Accept or Reject. #26 Genesis-Does The End Justify The Means? Continuing our series in Genesis, Peter speaks from Genesis 27. Continuing our series in Genesis, Peter speaks from Genesis 26. 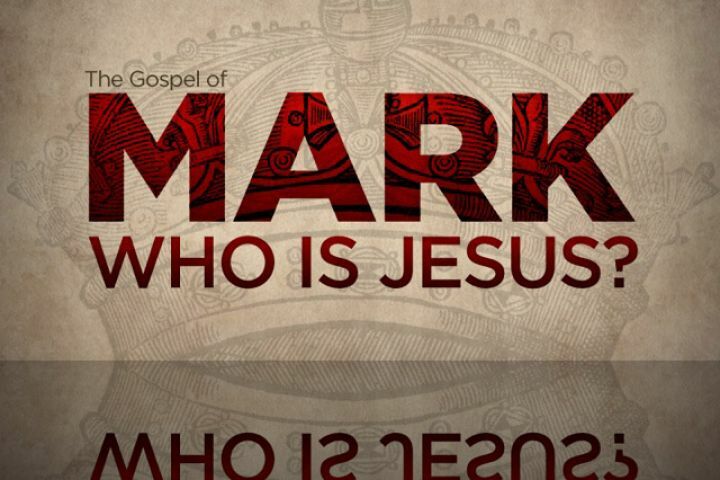 Continuing our series in the Gospel of Mark, Mark 5:1-20.